Happy New Year! We hope everyone had a good and safe Christmas break and that you’re looking forward to the year ahead. 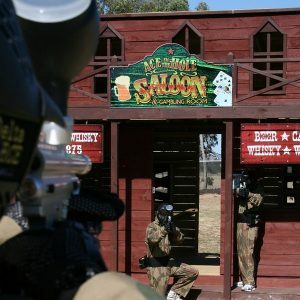 Why not bring in 2012 with a bang and take part in an action-packed paintball adventure with Delta Force! This year will be a massive one for Delta Force as we add more paintball centres to our international line-up, revamp some of our world-class game zones and improve our facilities to make your next paintball mission more comfortable than ever before. Make sure you sign up to our mailing list to ensure you receive the hottest deals in the industry directly into your inbox. 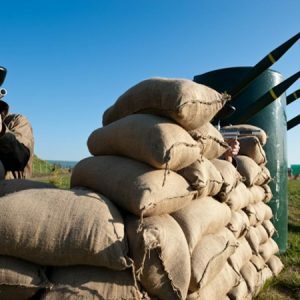 With more than 4 million customers entertained around the world, you can rest assured that we have what it takes to provide you with the ultimate paintball adventure! Get the gang together and get set for what will be the most entertaining day of the year! 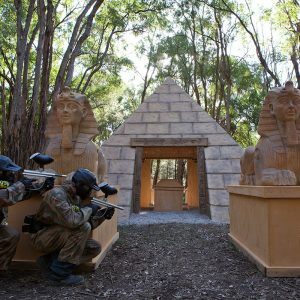 Be it a weekend adventure or a midweek activity, a day at Delta Force is a popular activity for people of all ages. So to all of our returning customers and first-timers that will be entertained in the year to come, we wish you all the best for 2012 and look forward to seeing you at one of our centres shortly.